Can’t find a good task manager on Android? Google has a fix for you. Just head over to https://mail.google.com/tasks/android in your Android browser and you are set. 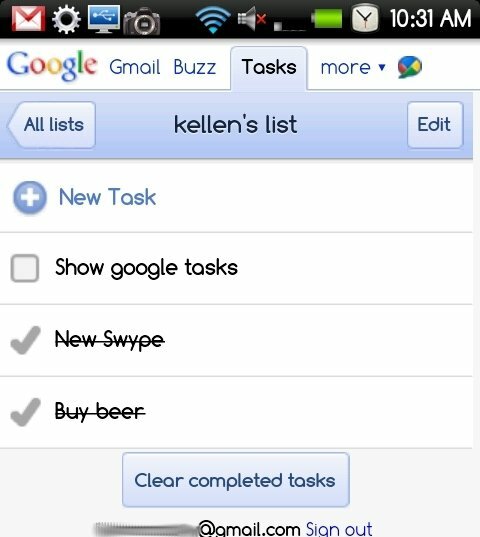 You can add tasks, clear them, check them off, etc. Can it get any easier than that?